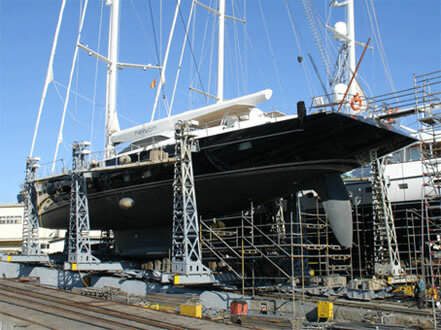 Project Management - Drawing on practical experience gained whilst operating a range of large yachts, Waddilove Yachts will plan and oversee ship yard repair, maintenance work and refits to enhance your vessel or return her to her former glory. Planning - If a refit is not planned properly in advance it stands little chance of producing the required results. The selection of a shipyard that will be able to successfully complete the work to the standard required is very important. Questions need to be answered such as: will the yard do all of the work in house? Will they be subcontracting out some or all of the work? Or will they allow the yacht’s owner, Captain or management to bring their own sub-contracted labour into the project? The availability and quality of local labour needs to be assessed as do the possibilities for sourcing parts locally and the logistics for importing more specialist parts. 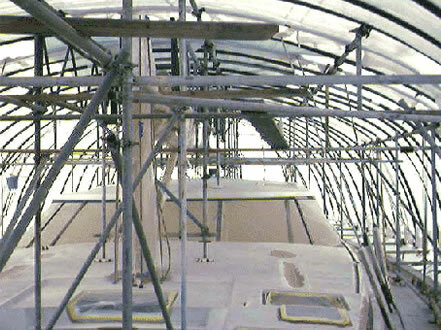 Waddilove Yachts can assist in planning what work is to be done, choosing a shipyard, ordering parts, overseeing work on site and monitoring the budget for your refit. Having a representative independent of the shipyard gives the yacht owner access to impartial advice on how to obtain the best results.